Prof. Janusz Kraczkowski, MD, Ph.D.
Prof. Janusz Kraczkowski, MD, PhD, specialist in Obstetrics and Gynecology. He graduated from the Faculty of Medicine at Medical University of Lublin. He was conferred the title of Doctor of Medicine. In 1987 he was conferred the degree of Doctor of Medical Sciences, and in 2008 the post-doctoral degree in Medical Sciences. He obtained a second-degree specialization in Obstetrics and Gynecology in 1984. He completed his internship programme in the Academic Hospital in Aleppo in Syria, in the Obstetrics and Gynecology Clinic of Academic Hospital in Maastricht, the Netherlands. He received scholarship of the Fogarty International Centre, USA, he worked as a postdoctoral fellow under supervision of Professor Lawrence D.Longo in Center for Perinatal Biology, Department of Physiology and Obstetrics and Gynecology, School of Medicine, University of Loma Linda, Loma Linda, California, the leading centre dealing with the problems of foetal anoxia, and, under the guidance of Professor Frances M.Leslie in Department of Neurobiology, College of Medicine, University of California, Irvine, California, he leading centre of neurobiology OUN and quantitative autoradiography. 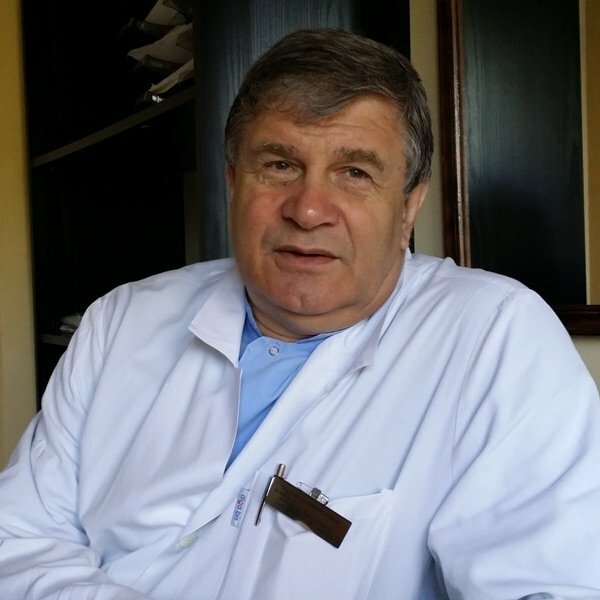 He is a member of Polish Society of Gynecologists and Obstetricians, World Association of Perinatal Medicine, Polish Society of Andrology, Polish Society of Reproductive Medicine. He is a deputy Chief of Department of Obstetrics and Pathology of Pregnancy of the Medical University of Lublin. Prof. Janusz Kraczkowski, MD, PhD, prepares patients for pregnancy, takes care of pregnant women and delivers babies. What is a subject of his special interest is a problem of anoxia, which is a reason for uterus-related infertility and fetus congenital defects. He has a fluent command of English and Russian. Prof. Janusz Kraczkowski, MD, PhD, has his office hours on Wednesday, from 1 p.m. to 3 p.m.